We’ve been here before. Two years ago, an early October blizzard – the Atlas storm – buried western South Dakota in three feet of snow, killing tens of thousands of cattle and wiping out entire herds. 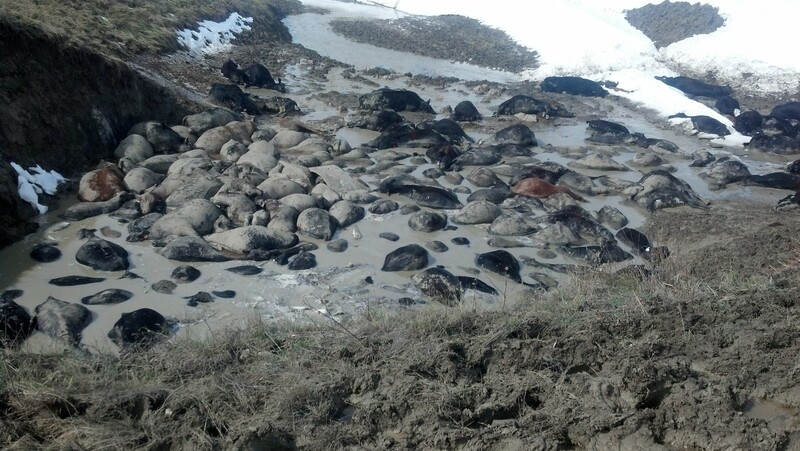 Ranchers, devastated, looked to the U.S. Department of Agriculture (USDA) for help. 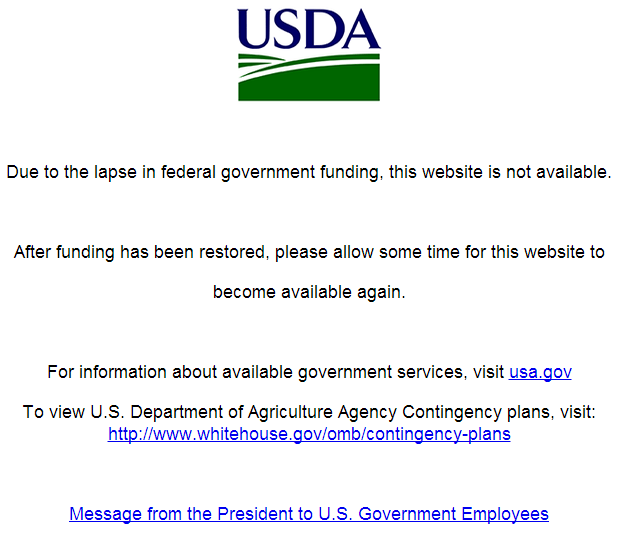 But USDA was closed. 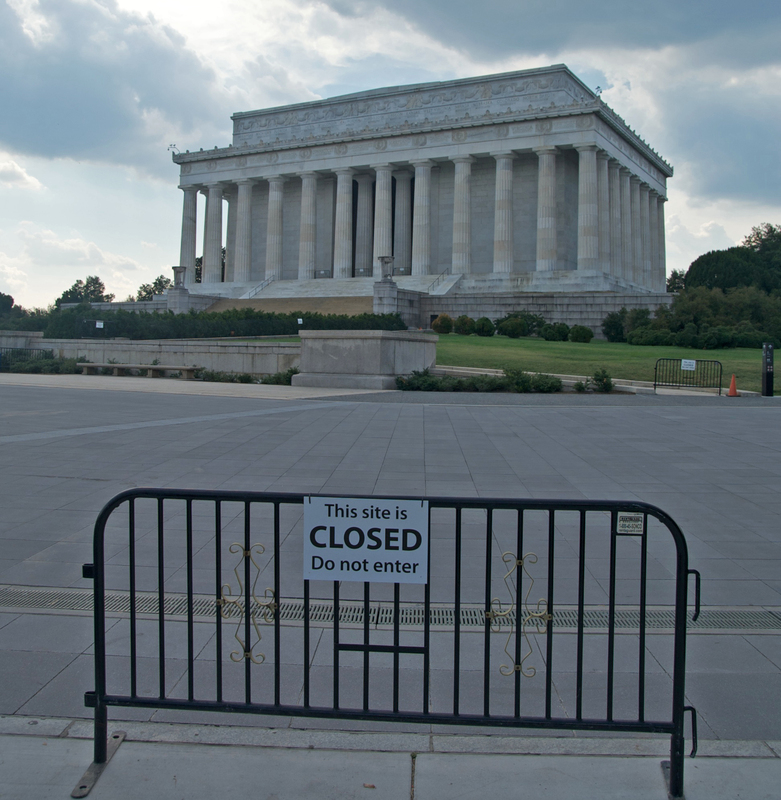 In fact, the entire federal government was closed, shut down due to Congress’ inability to perform their most basic of duties – fund the government. Just two years later, the government is teetering on the edge of another shutdown, threatening to close most essential agencies and services. Despite promises of funding bills being passed before the end of the fiscal year, Congress has again been unable to reach an agreement. Any government shutdown is the result of poor, irresponsible governance. Unfortunately, family farmers and ranchers and their rural communities could quickly feel the brunt of such an abrupt halt to government services. American agriculture has already had a tough year – Commodity prices have drastically fallen this year, and consequently farm income is projected to decline by 30 percent. The incredible drought in California persists, and it has brought with it deadly wildfires throughout the Northwest. Avian influenza killed more than 48 million birds, and another outbreak is expected as fall moves in. The government has programs designed to help farmers during these tough times. As capital-intensive as farming is, some of these programs are what keep family farmers and ranchers on the land. They allow producers to continue to grow our nation’s food, fuel and fiber when prices fall too drastically or natural disaster strikes. A government shutdown would shut down these safety nets, and consequently, many family farms would be at risk. This year, farmers have new programs to learn about and understand. Price Loss Coverage (PLC) and Agricultural Risk Coverage (ARC) are safety net programs for farmers that kick in when prices fall below a set price or when income declines significantly. Signup for those programs ends just as the government is set to shut down, which could interrupt the payments set to go out to farmers soon afterwards. During a challenging economic environment, such as the one faced now, these payments could make the difference between a farm continuing to operate or shuttering. The downstream impact on rural businesses and other customers of those farmers, including surrounding communities, could be devastating. Rural communities also stand to be heavily affected by a shutdown. Despite many being located where the nation’s food is grown, rural populations participate in the Supplemental Nutrition Assistance Program (SNAP) at a higher rate than urban Americans. While there is a contingency fund, it is deficient. USDA has allowed states to pre-load electronic benefit transfer (EBT) cards so that there will not be a gap in assistance for hungry families. Unfortunately, the program will not be able to run for very long in the event of a shutdown. In addition, the nation’s most vulnerable population – pregnant women, infant and young children – will also face uncertainty as their food assistance and nutrition education may be cut off at any time. Fortunately, the Senate is moving towards passage of a “clean” continuing resolution. Cloture was invoked yesterday by a large margin, 77-19, and the chamber could take up the vote on final passage any time after midnight on Wednesday. This is only a temporary solution, as funding would expire December 11. The House has yet to take up any action on a continuing resolution, but the Rules Committee voted on a process called “martial law” that would allow same-day consideration on any measure though the end of the day on Thursday, October 1. A government shutdown is a futile exercise in pointing partisan fingers, and threatens disruption to family agriculture and rural America. Passing a spending bill is the most basic of Congress’ functions, and American voters are relying on their elected officials to do so.